HNHH Premiere: San Jose's City Shawn drops "Gawd Like," produced by Cardo and Vybe. 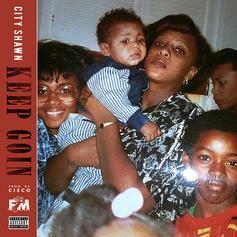 Get familiar with City Shawn via his new track "Keep Goin." Stream Prince Sole Feat. 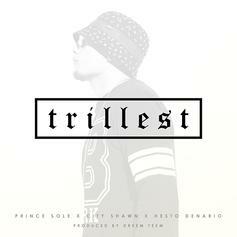 City Shawn "Bet That" Video, the latest video from Prince Sole, which dropped on Tuesday, June 11th, 2013. Prince Sole's odds keep getting better with each new leak, and Prince Sole Feat. 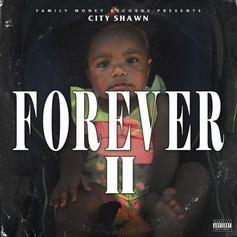 City Shawn "Bet That" Video will undoubtedly improve his chances of winning. It's a worthy addition to a respectable catalogue that has seen a lot of growth since Prince Sole debuted in this game. We're looking forward to the follow-up. Bump Hol Up , the latest cut from Prince Sole featuring City Shawn & Splash Kellz on the assist. It was released on Wednesday, December 14th, 2011.